As a rule I no longer give “hypnotic suggestions” to my clients. The result is that hypnosis works every time … for every client I have. 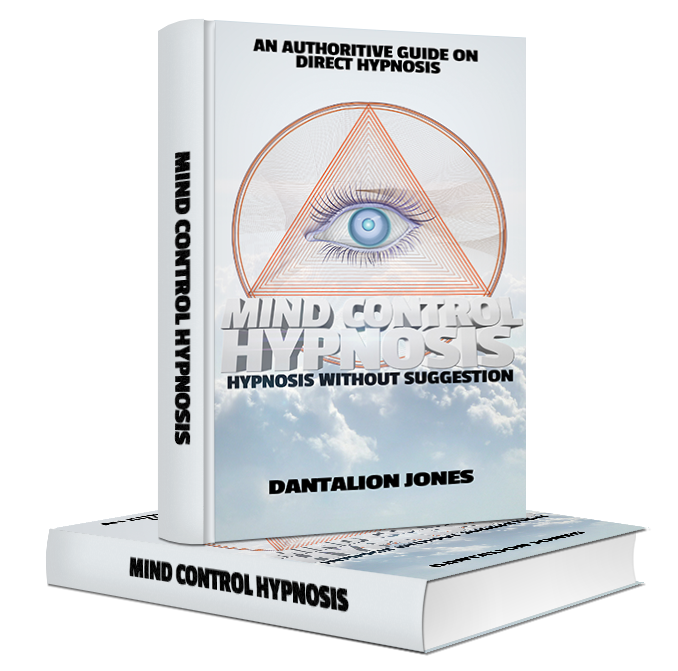 This second edition of Mind Control Hypnosis invites anyone interested in hypnosis to consider how, as a hypnotist, making a few seemingly small changes can give you unbelievable results. You’ll learn how to increase your effectiveness as a hypnotist by never giving a “hypnotic suggestion”. What YOU believe as a hypnotist has a direct result on your effectiveness. You’ll learn some central beliefs held by the best hypnotists alive. You’ll learn how to create hallucinations in people … in and out of hypnosis. You’ll learn how to program your clients mind to say “Yes” automatically to ALL your instructions. This make hypnosis easy for you and effective for them! You’ll learn why direct hypnosis (as opposed to permissive or Ericksonian hypnosis) is the most direct and fastest way to get results. You’ll learn why most hypnotist don’t tell the truth when they claim “You can’t be hypnotized to do something against your will”! The truth is OF COURSE YOU CAN … it’s just not always a good idea. Most hypnotists will tell you “You can’t be made to do something in hypnosis that is against your Will.” Most of them actually believe it. But a few of the most experienced hypnotists simply say it to put people at ease. They know that, in the right hands, very few people can resist a skilled hypnotist. Skilled hypnotists know what it takes to resist their hypnotic instructions and it’s not what most people would think. There are two reasons hypnotists continue to hold so tightly to this information about the human Will? Reason #1 – Because they don’t want others to have the power they have. 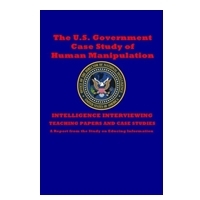 In spite of what they may want you to believe hypnotists are human beings. They have egos and ambitions just like everyone else. A lot of hypnotists discover something that works really well and they’ll want to keep it to themselves. I’m no different. I sat on this for over a year before I decide to put it to print. Reason #2 – Because it frightens away clients who believe they have some sort of Will Power. The belief that we have control over our lives is one of our central needs that help us feel secure. But the fact is most people have very little real Will Power. For most people real Will Power is a myth, a story, even a fantasy. 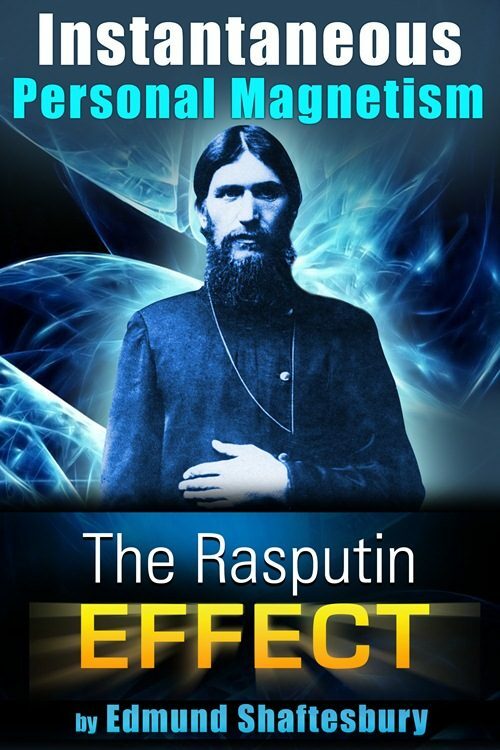 Facing this truth, for most people, is a humbling experience.The secret of the human Will is that it’s much easier to overcome than anyone has ever thought.The good news is that these secrets can help hypnotists and their clients to improve. Hypnotists become more effective and more compassionate and their clients discover exactly what they can do to the get most from any hypnosis session.Mind Control Hypnosis describes how skilled hypnotists bypass the human Will and get people to do things that seem out-of-the-ordinary. Thankfully, most of these hypnotists are good and decent people who use this knowledge to help people improve their lives. 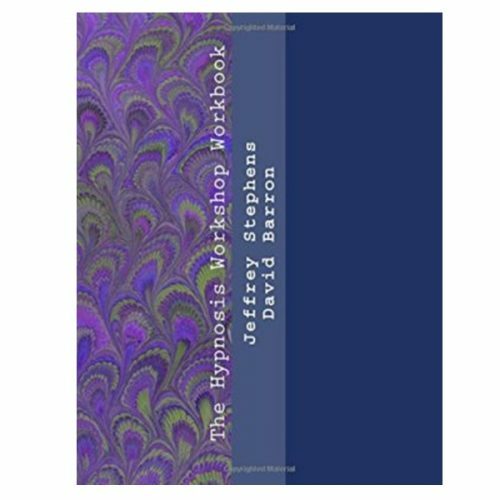 Until now, the most helpful and honest book I’ve discovered about hypnosis and mind control has been Carla Emery’s “Secret, Don’t Tell: An Encyclopedia of Hypnosis”. I continue to be amused and saddened whenever I read a statement from a celebrated professional that hypnosis cannot be used to influence humans to perform acts that would normally be unacceptable. I look forward to the day when our society accepts the reality that the power of suggestion can be used as much for harm, as it can be used for healing. I believe that it is especially essential – when working as a mental health professional with clients who have suffered from trauma or abuse – to use techniques and interventions that – unlike hypnosis – help to develop and/or reinforce those clients’ INTERNAL locus of control. 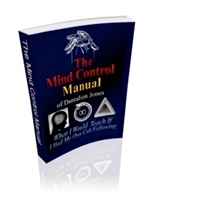 Mind Control Hypnosis is an amazing consolidation of the wisdom of the ages from many hypnotist/sages and defines the hypnosis process to a samori razor sharp edge. 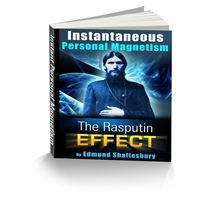 The book confirmes the power of our mind and the responsibility of the Hypnotherapist. Short, Sweat, and Simple … nuff said! ^j^oe Kingman, CCHt. 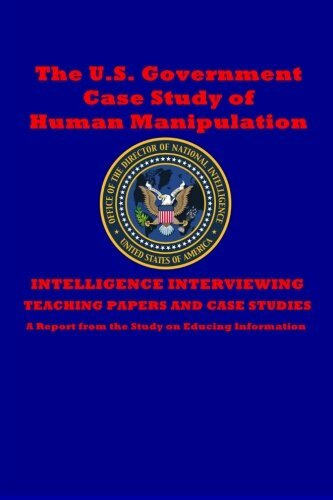 a hypnosis intructor who teaches this for years now in a similar fast and effective way. it can be soooo simple and so fast. It really can. No really. its impossible, then you just do it your hard way (wherin you can make many verbal mistakes). of the mind is underrated. Dead on! Thats exactly the problem for lots of hypnotherapists. It CAN be that easy to do. How? read the book, stick with it, do it, and be fearless! By the way: Dantalion’s definition of hypnosis is absolutely brilliant and says it all. A MUST have for everyone that wants to learn how to really help people in a few mins using real hypnosis.